Flotilla 18-06 Takes Newsday on an MDA patrol in Moriches Bay. Play the video to the right. click above to hear our athem! 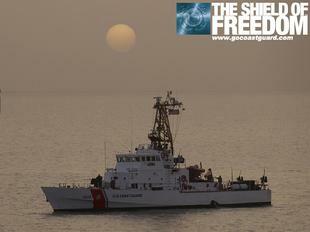 click here to find USCG Forces on Twitter! USCG Auxiliary 70th Birthday Data Points!